Discover the charms of the Lillehammer region with this guided day trip. 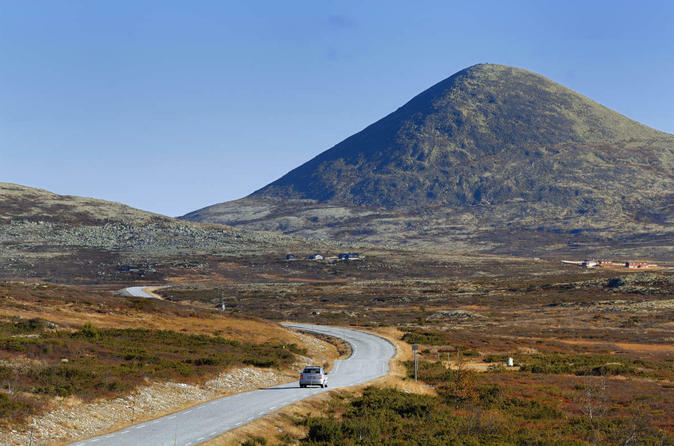 Over the course of 6-7 hours, your small group will see the lush greenery of the Gudbrandsdalen Valley, the fresh natural beauty of Rondane National Park, and the Olympic city of Lillehammer. Your guide will enrich your visit with background information as you travel from one sight to the next.